In January 2009 Arsenal broke their transfer record to sign a Russian star who quickly became a cult hero at the club in the name of Andre Arshavin. The deal was a controversial one as it nearly did not happen as Zenit were reluctant to release their star player. Arshavin had just starred for Russia in the Euro 2008 tournament where despite missing the first two games of the tournament to suspension. Arshavin played a key role in the final game scoring in the victory against Sweden to make it to the quarterfinals. There have been calls from the Real Madrid dressing room for the capture of Polish striker Robert Lewandowski due to the recent poor form of Karim Benzema, according to a report. 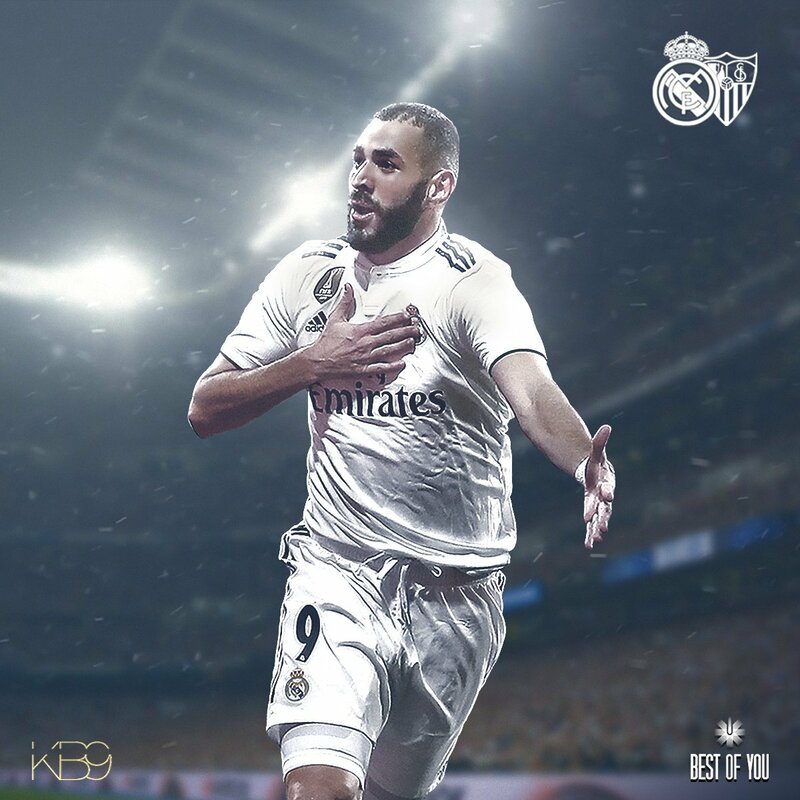 Karim Benzema has been largely underwhelming for the Spanish giants this season and his teammates have reportedly demanded the club’s president for the signing of Bayern Munich ace Robert Lewandowski. Former Gunners midfielder SantiCazorla has confirmed that he would join La Liga side Villarreal when he fully recovers from his injuries. The former Spain international has been off the game for a very long time due to issues with his ankle that required as much as eight surgeries. The player’s contract with Arsenal is set to lapse at the end of the month, making it a total of six years at the Emirates Stadium. Cazorla joined from Malaga in 2012 for £10 million. He featured in over a century of matches, scoring 25 goals for the north London side before his injury worries. Wales midfielder Aaron Ramsey claims that he is disappointed with losing midfielder Alex Oxlade-Chamberlain to Liverpool. The England international decided to secure a £ 40 million move to Liverpool on transfer deadline day. He had been linked with a move away from the gunners for much of the transfer window. Yet, Arsenal manager Arsene Wenger had been trying to persuade him to sign a new deal with the club. 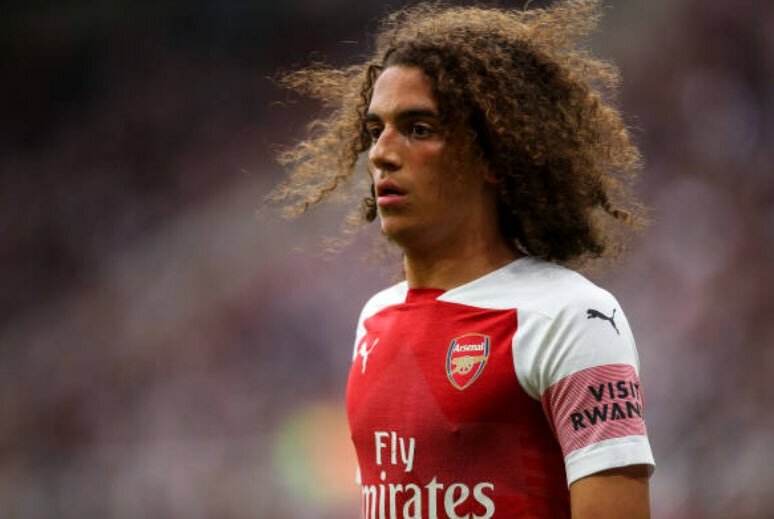 At the end of the day, Arsenal had no option but to sell him for a substantial transfer figure, as he had only 12 months left on his contract. There was the huge risk of losing Alex Oxlade-Chamberlain on a free. Arsenal skipper Per Mertesacker is set to manage the club’s academy when he retires as a player at the end of the 2017/18 football season, according to reports. The German was announced by the club as a manager in waiting. Recently, there have been rumors emerging involving Arsenal and the potential of them appointing someone with the task of being the Sporting Director. Former Arsenal player Marc Overmars and former Borussia Dortmund player Michael Zorc were linked with this position. Arsenal was once again left behind in the Premier League race and they were completely destroyed in the 2016-17 season of the Champions League after losing to Bayern Munich with an aggregate scoreboard of 10-2 in the round of 16. Arsene Wenger’s squad was also knocked out of the League Cup after losing to Southampton in the quarter-finals. It’s because of all these eliminations from competitions and the continuous failure from Arsenal of actually lifting a major piece of silverware that the rumors involving the possibility of the Premier League club appointing someone as a Sporting Director started to emerge but Arsene Wenger has emerged and shut down those rumors. 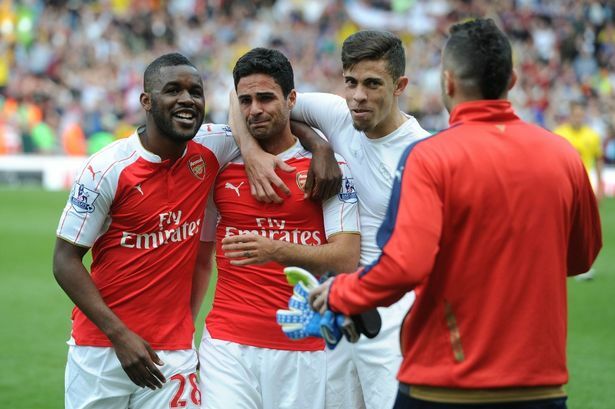 Former Arsenal captain Mikel Arteta believes that it is high time that Arsene Wenger leaves the London club. He believes that the club needs a change in management style if they want to progress and he fears that if the French manager stay any longer, the club could begin to implode. The Spanish midfielder who is now working at Manchester City said that Wenger is a good manager but it is time for a change at Arsenal. He believes that the players are not playing for the manager and that he feels that the club is not progressing. He believes that the club had a genuine chance of winning the title last season but unfortunately they could not capitalize on the poor form of their rivals. He said that this allowed Leicester City to win the title quite easily. 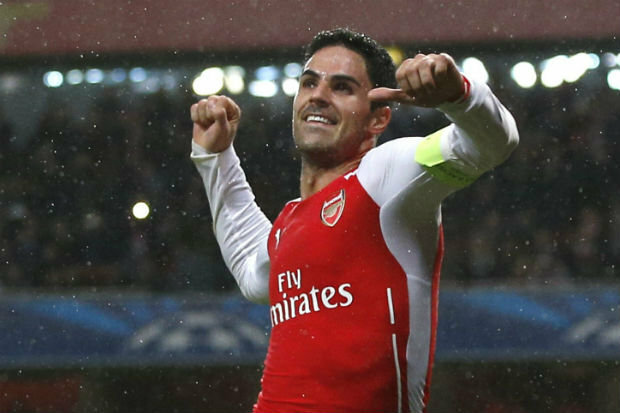 Former Spanish player Mike Arteta has finally made the tough decision to hang his boots. 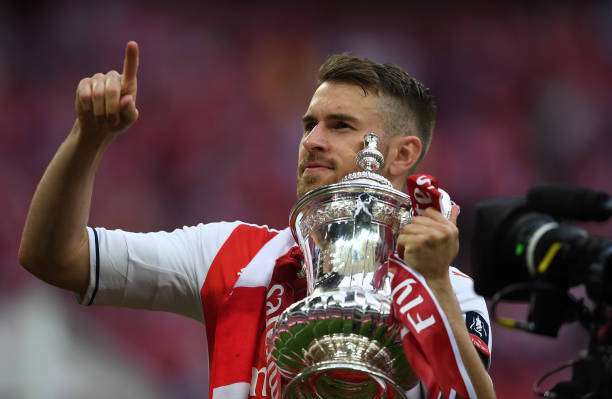 After having had a total appearance in 259 matches playing for the Gunners and Everton, the 34-year old footballer has decided to retire from his professional football career. Upon announcing his retirement, it seems apparent that Arterta is not quitting the sport for good; rather he seems to be transitioning from player to coach. Arterta who has just confirmed his decision to leave the club as a player to join Manchester city at the Etihad stadium has composed an open letter to his fans that he definitely will be leaving behind in his now former team.